Over the years the education travel industry has seen various schools grow in terms of both size and popularity amongst agents and direct clients. 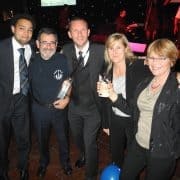 As in any other industry, hard work should always be rewarded, and the importance of such rewards has been demonstrated through the increasing number of award ceremonies within the education sector. These events bring together like-minded people to celebrate great examples of best practices and inspiring leaders, to name but a few. 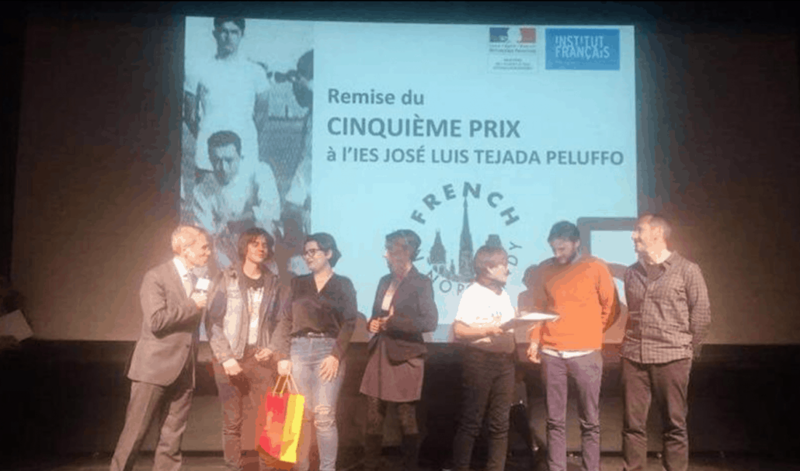 French in Normandy has been participating and also winning at these events since 2007. 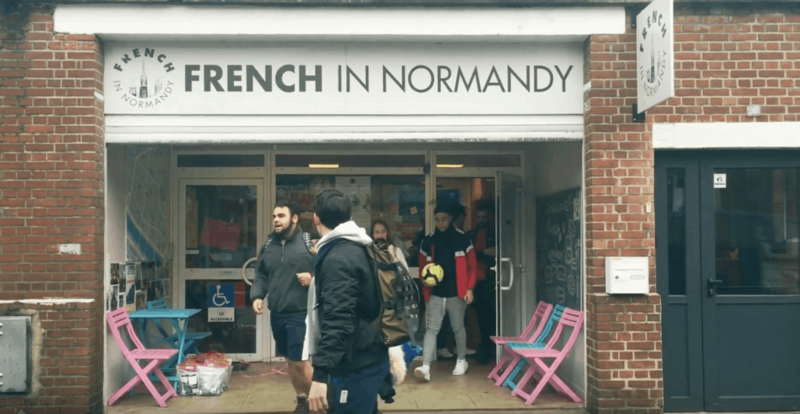 So, before we move on to our list or nominations and awards, we would like to say a heartfelt thank you to all our business partners, students and staff members who have made French in Normandy’s success, possible. 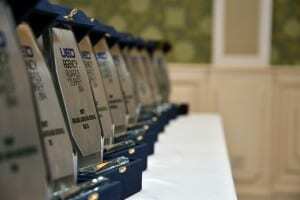 To us, all of these nominations and awards are not just another trophy or a certificate that we can place on our shelves. The significance to us lies mainly in the relationships that we have built over the years. If it had not been for the people we connected with and the trust they place in us, French in Normandy, would not have been able to be where it is now. 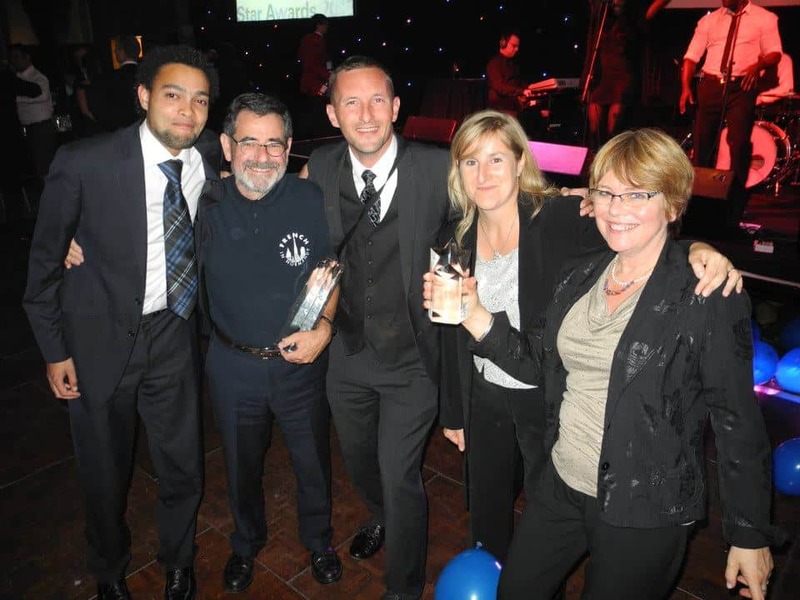 Therefore, once again, THANKS to all of you and we hope to keep building great relationships in the future! 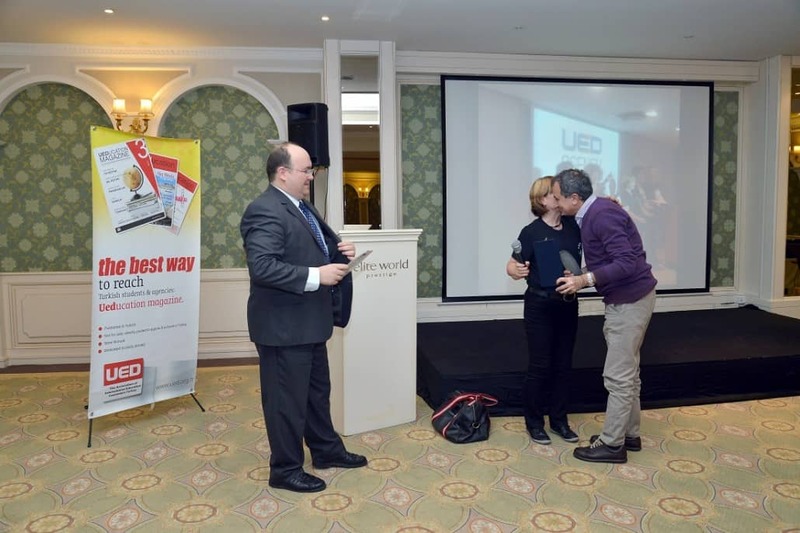 French in Normandy was honoured by Turkish Agency Association UED for the second year running and received the Best French Language School Award 2014. 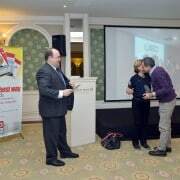 Eleri received the award from an old friend from the language travel industry, Necçdet Bilgen from BILTUR who spoke fondly about Tom and the many times over the years that they shared a drink of raki together. The ceremony took place in the delightful Prestige Elite World Hotel in Taksim and UED put on a marvellous spread of delicious food ! 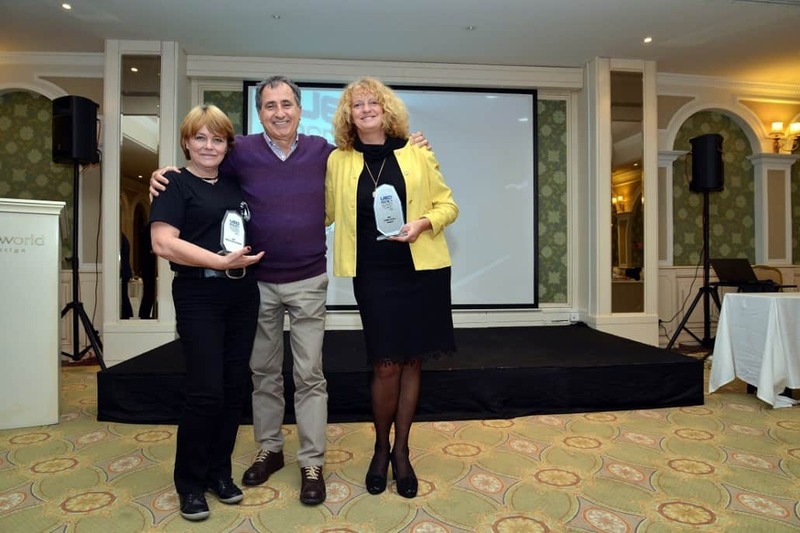 Photos show Eleri, President of UED Eren Goker and Neçdet Bilgen as well as Eleri, Neçdet and Brigitta from Humboldt Institute also a second time winner. Many thanks from French in Normandy !